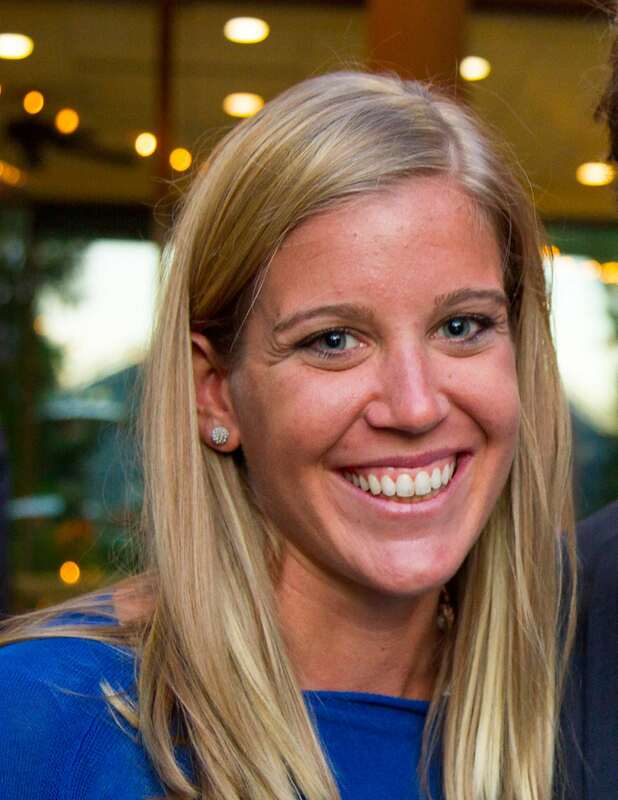 As Director of Partnerships, Annie works with Envoys’ partner schools to expand the potential of global education. Annie manages the Envoys Denver, CO office. Annie has spent her career committed to bringing authentic and meaningful education for all students. Her passion and belief in experiential education began as a wilderness instructor, leading young people on extended length backpacking expeditions in northern Colorado and Utah. Her interests in out-of-classroom learning expanded while living a cumulative year abroad in college, studying one semester in Chile and another in Argentina. Living in environments markedly different than her hometown of St. Louis, MO was an invaluable introduction into the complexity and beauty of the world and of humanity. While pursuing her Masters in Education, Annie worked with the Hurricane Island Outward Bound School to design a pilot leadership program focused on diversity, equity and inclusion. Previously, she has worked for the Aspen Institute and the Brookings Institution in Washington, DC working on international diplomacy. She also served as the Chief of Staff for MASS Design Group in Boston, an organization committed to bringing equitable infrastructure to those who need it most. Annie is a Wilderness First Responder and has a BA from The University of Virginia and an M.Ed. from Harvard University’s Graduate School of Education.